Opus Windows offer a range of double glazed windows, doors and conservatories to homes in Romford and Essex. Opus Windows are registered with Checkatrade where we have a customer satisfaction score of 96% from our Essex and London Clients. Opus Windows are registered with FENSA so you can be assured of the quality and high standards of our products and installations. Opus Windows offer a fantastic range of double glazed products to our clients across Essex and London. Our installation service is exceptional! Join us in celebrating our 40th Anniversary! Opus Windows has been providing superior services and high quality double glazing for homes in Romford and Essex since 1976. We offer market leading double glazing, with products ranging from uPVC doors and windows, composite doors, conservatories and roofline. Our product selection is especially selected from industry leaders like Eurocell, Ultraframe, and Sarnafil. The selection we bring to our customers is hand-picked for their stunning designs and high performance. Here’s an overview of what we have on offer for our Romford and Essex customers! We have been installing double glazing in Romford and throughout Essex since 1976. Our installation teams are highly skilled and well trained to ensure that our tradition of impeccable installations continues to this day. We use only the very best products for our double glazing installations, so you can be confident that your new windows, doors or conservatory offer the very highest standards of quality. Our double glazing prices are incredibly competitive, offering you superb value for money. We are proud to be able to provide low cost, high quality double glazing throughout Essex. At Opus Windows, we carry the entire range of double glazed products you will ever need. Whatever home improvement needs you have for your home, you won’t need to go anywhere else. Our stylish and versatile windows come in a range of designs and styles. Whether your home in Romford is a traditional or modern property, you are sure to find the right double glazing choice here. Pick from our selection of uPVC casement windows, tilt and turn, sliding sash, and attractive bow windows. The security of your home in Essex will never be in doubt with our stunningly beautiful doors. Whether you want composite front doors, uPVC patio doors, or aluminium bi-fold doors,, we can offer you a choice in design and colours. Keep your home secure from unwanted visitors and cold draughts with our excellent double glazing. 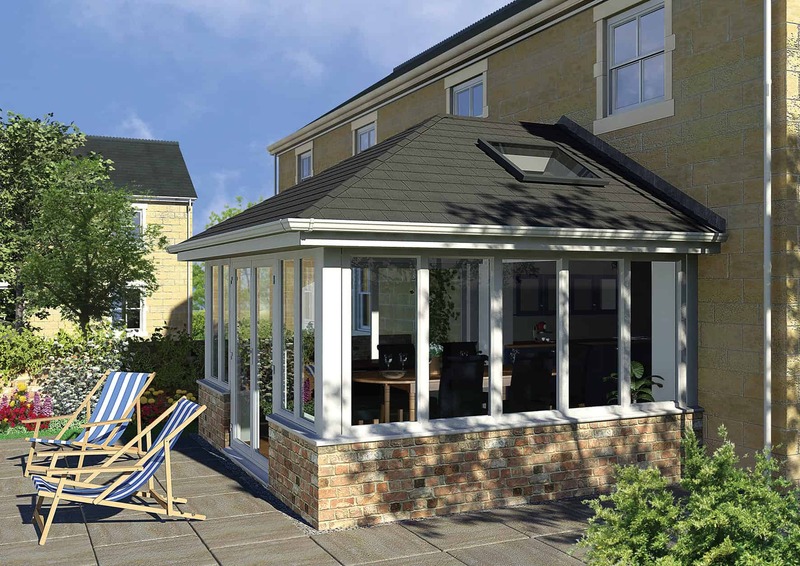 Add a dash of style to your home in Essex when you choose practical home extensions with our exquisite range of conservatory designs. With these double glazing installations, you can add elegant designs that add usable space to your home. 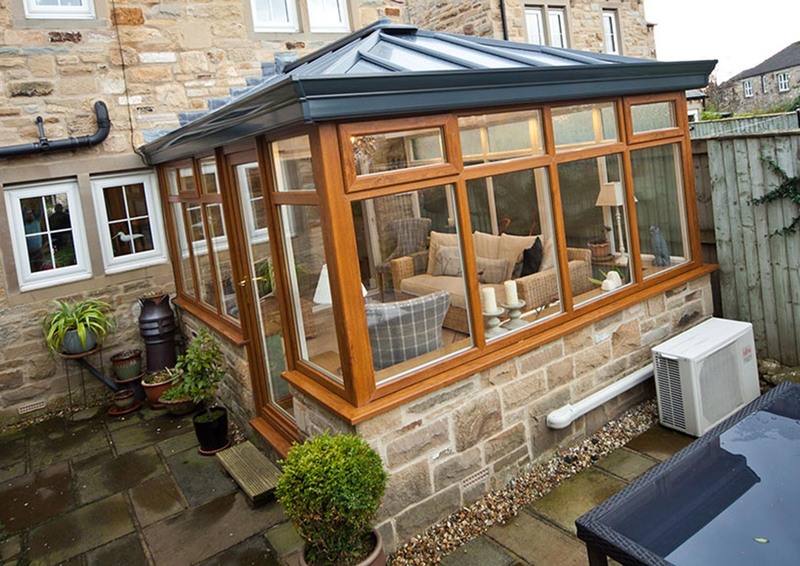 Our conservatories are bright and airy, yet heat efficient, rooms that will serve you for years, come rain or shine. We will come to your home in Romford at a time to suit you. You can even book your appointment online so that you know exactly when to expect us. Our surveys are completed as quickly as possible, ensuring that you don’t have to wait around for your final quote and installation date. We supply and install a range of home improvement products. Our exceptional quality double glazing will last for years to come, with minimal maintenance. View our range to get some inspiration for your Essex home improvements. We guarantee you'll find your perfect choice. Support at Every Step We will always be on hand to offer you guidance and support. Right from when you are choosing the right double glazing for your home in Romford, until the installation is complete, we have highly trained staff available to help you make the most of your home improvement experience. Our customers are our number one priority, so our friendly teams will always go the extra mile to ensure that your double glazing installation in Essex is completed as smoothly and as stress-free as possible from start to finish. You can get in touch to find out more. When we install your double glazing, we want to make sure that it offers great performance year after year, so all our installations come with a 10 year guarantee. This comprehensive and fully insured guarantee will give you great peace of mind. Our highly trained installation team will do everything they can to ensure disruption to your home in Essex and lifestyle is minimised during your double glazing installation. Tools will be kept will away from inquisitive little fingers, and your home will be left clean and tidy, just as we found it. Our double glazed installations are designed for superior performance over years. In fact, we offer a 10 year guarantee on everything we install for you. We offer strong and durable doors, windows, and conservatories that require little maintenance. Essentially, you get superior performance without spending hours taking care of your double glazing. What’s more, these robust products are strong enough to protect your home from intruders. We fit all our doors with high security locks. In fact, some of them offer such high protection that they are certified by Secured by Design. Our professional installation ensures that your double glazing enhances the performance of your home in Romford. We install all our doors and windows with superior hardware and flawless double glazing. As a result, you get doors and windows that will not let heat out. What’s more, the weatherproofing ensures that you won’t get any cold draughts or water seepage either. Essentially, you get a warm and cosy home which doesn’t use copious amounts of energy to stay that way. Our endeavour is to provide you with high quality double glazing installations that meet your requirements perfectly. We work with you to select the right products in designs that you choose. Our surveyors will do a quick survey of your property in Essex to assess your technical needs, so you get your final quote and installation date as quickly as possible. At this point, our highly trained and professional installers take over. They work efficiently and tidily so your home in Romford doesn’t get disrupted. However, they also ensure that the work is done speedily so you can enjoy your new double glazing sooner rather than later! You can get an instant quote right now with our online quoting tool. Simply select the product and style you want. Add in the colour and finish, and your choice of hardware. It will give you your personalised estimate within minutes!